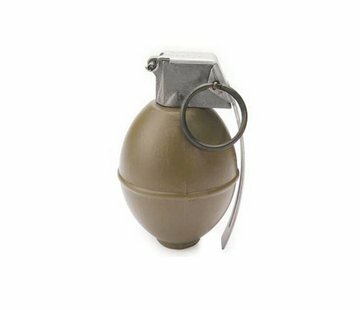 G&G MK2 BB container holds approximately 800 BB's. 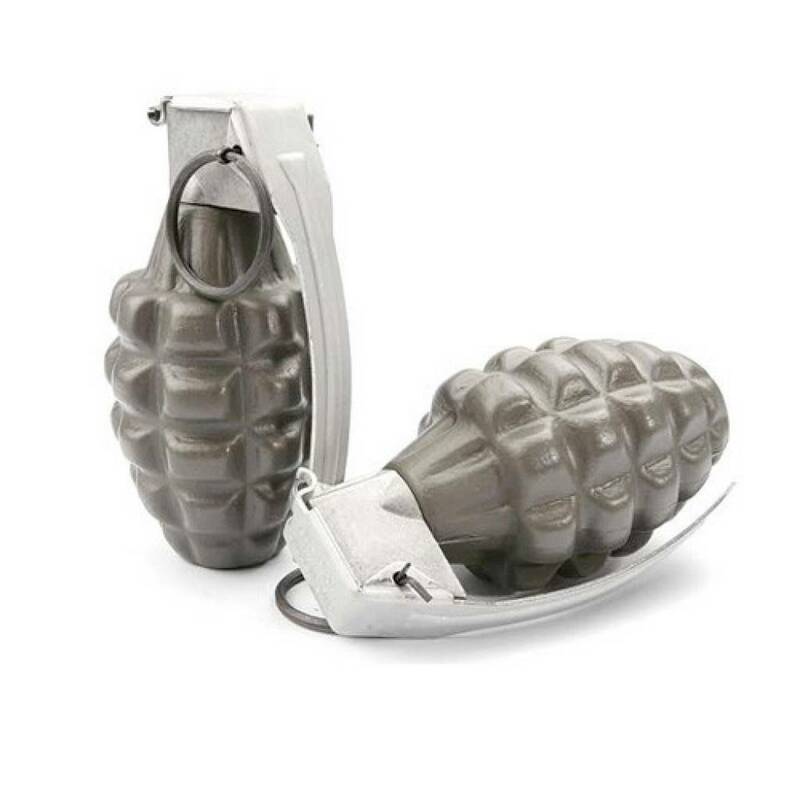 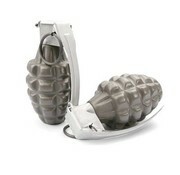 Who would carry their bottle of BBs on them, we would, especially now that we have this Dummy Mk2 Frag Grenade BB Canister. 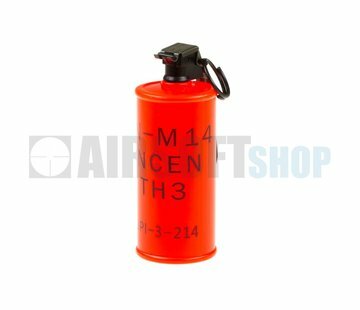 It will fit right at home amongst your webbing, perfect for those situations where you need to quickly add more BBs to your mag. And for giggles, you could always just lob it at the opfor and watch them scramble away!